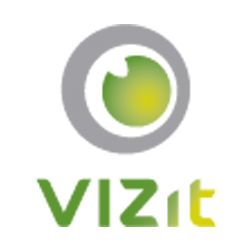 Navigate to Vizit's "Manage License" page in Central Administration. After a brief moment, Vizit will present you with either the "Online" or "Offline" activation forms. Follow the steps provided to activate your license offline. Note: You will have to replace "http://path/to/" with the URL of your Central Administration Web Application.